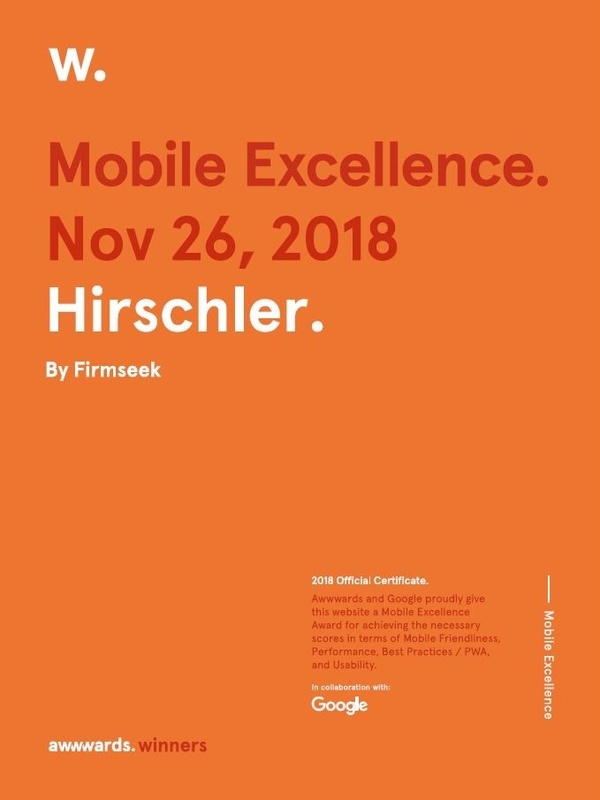 We are excited to share that our new website has been awarded the Mobile Excellence Badge by Awwwards. A panel of specialists formed by the most important designers, creative directors, bloggers and agencies in the industry, dedicate themselves to the challenging task of assessing the talent and effort invested in the web projects that are submitted to Awwwards on a daily basis. The Mobile Excellence Badge award recognizes and rewards best practices in mobile site design. Click to view the awards site.